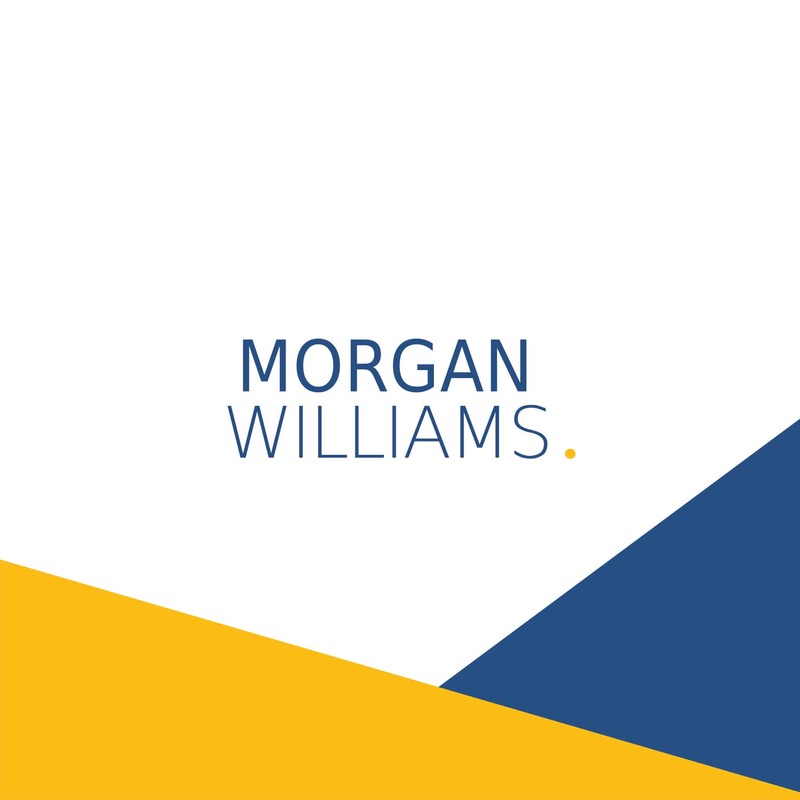 The Client: Morgan Williams is one of the leading Chartered Surveyors in Warrington, Cheshire. 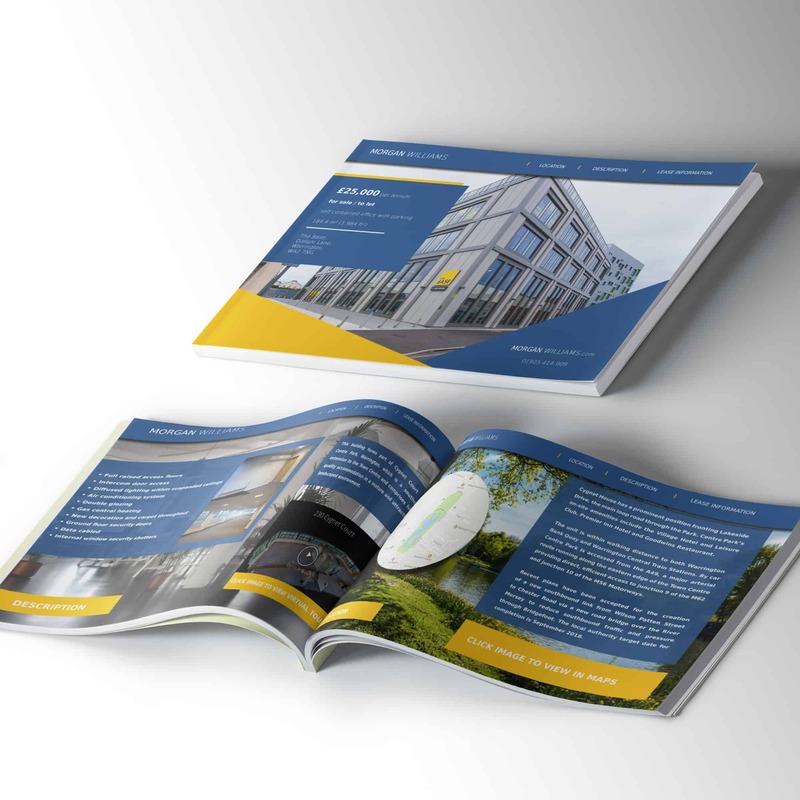 Founded in 1985 the company has built up a range of clients in the county. 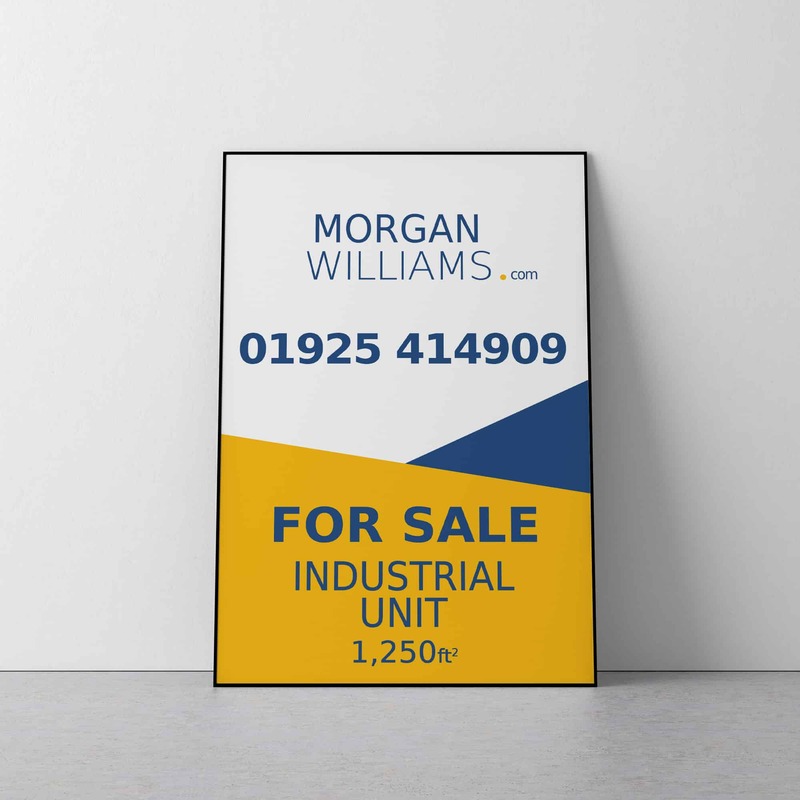 What we have done: Morgan Williams was one of our first clients and we have carried out a number of jobs for them since we began in 2017. 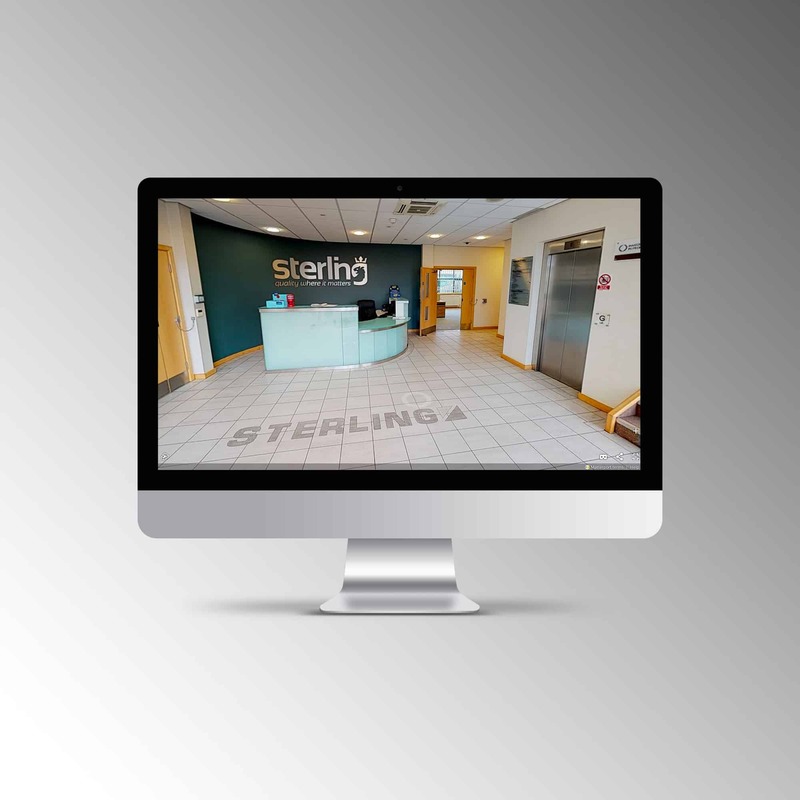 Initially, we were asked to come up with a new brand concept for the company as they felt the current state was outdated and needed refreshing across social media, the website and most importantly the boards which can be seen across Warrington and neighboring areas. Below you can see examples of the work we have done for them.